Watercress, which adds a hot peppery kick to any salad, contains many important vitamins and minerals. It is also rich in two compounds, sulforaphane and PEITC, which scientists think could be important in preventing and perhaps even treating cancer. While many of the nutritional benefits of watercress are found in other cruciferous vegetables such as broccoli and cabbage, it is good to eat in its own right and furthermore is an excellent alternative for people who do not like those types of green leafy vegetables. Watercress was a very popular vegetable in Victorian England. It was a favorite sandwich filler and was often eaten in handfuls as a snack. As a confirmed superfood, it is time for these peppery leaves to return to greater favor. * Important: people who need to take blood thinners (e.g. warfarin) are usually advised to limit their vitamin K intake as this substance negates the effects of these medicines. Vitamin D, vitamin E, selenium, copper and manganese are some of the other nutrients present in smaller, but still significant amounts. 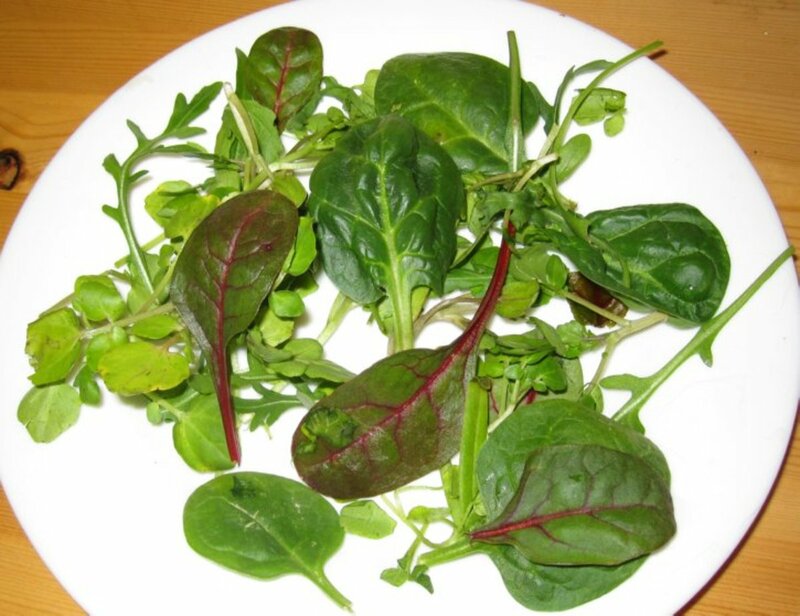 In addition, one cup of raw watercress contains an impressive 1961 μg lutein plus zeaxanthin. These compounds are thought to help prevent loss of vision due to age-related macular degeneration. This is almost 20% of the daily intake thought to be beneficial according to figures supplied by the American Optometric Association. This is a compound from the isothiocyanate family, which is found in particularly high levels in broccoli, cabbage and other cruciferous vegetables, especially watercress. It has been known for over ten years that sulforaphane triggers apoptosis in cells obtained from human cancers. Apoptosis is the name scientists give to sequence of events which causes cells to “self-destruct” and die. Lots of studies have shown that this happens in cell cultures from a wide variety of human tumors. Scottish researchers, who published one of the earliest studies in the journal Cancer Research in 2001, reported that sulforaphane caused human colon cancer cells to self-destruct. Equally importantly, they found that the compound protected DNA in healthy, normal cells from becoming damaged. This is crucially important, because damage caused to DNA is one of the factors that starts the process towards a healthy cell turning into a cancer cell. Sulforaphane fights cancer in two other ways. 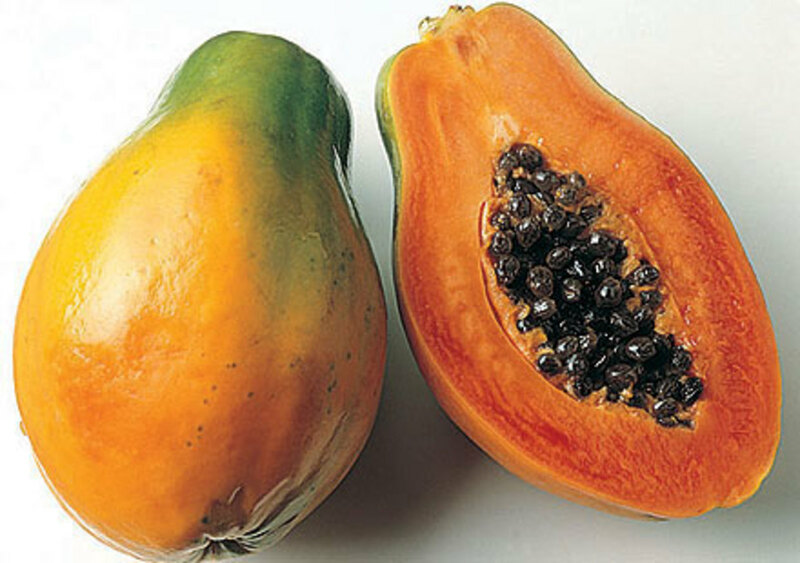 Firstly, it helps to stop cancer cells spreading through the body to form metastases . 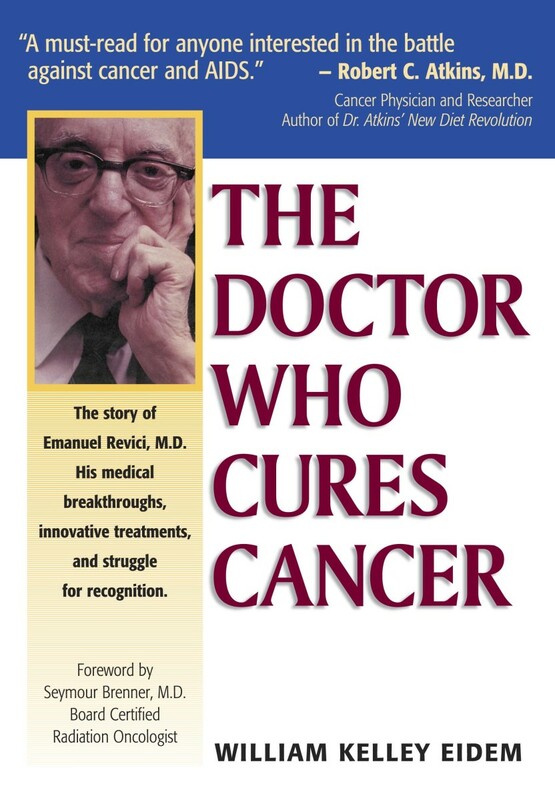 Cancer which has metastasized is far more difficult to treat than a single tumor in a single location. Secondly, sulforaphane blocks signals sent out by a tumor to surrounding healthy tissues. These signals stimulate blood vessels to form within the healthy tissue and grow into the tumor. 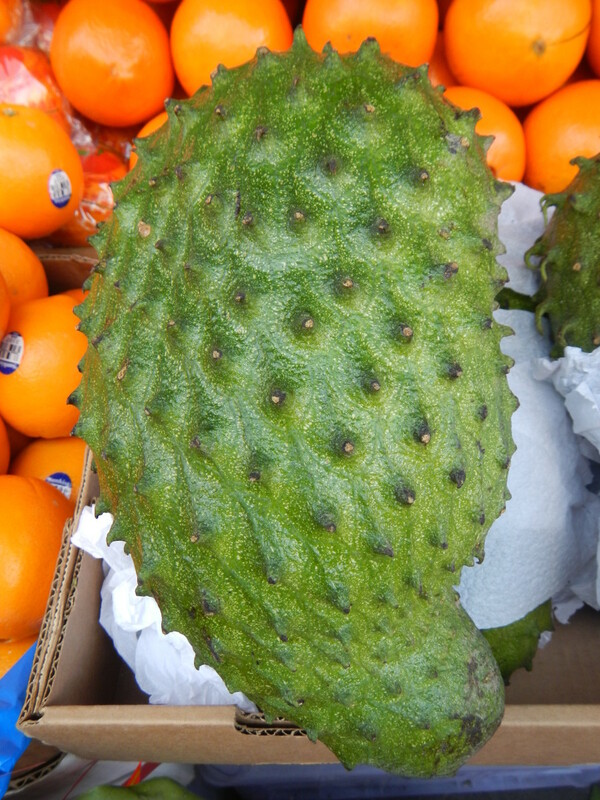 As it grows larger, the tumor needs blood vessels in order get vital supplies of nutrients and oxygen. This process of signaling and blood vessel growth is called angiogenesis. If angiogenesis is blocked, the tumor is effectively starved and thus is prevented from growing further. Angiogenesis - The process by which tumor cells stimulate surrounding healthy tissue to produce new blood vessels to grow into the tumor. By having a network of blood vessels present within it, the tumor is assured of a supply of oxygen and nutrients. This enables it to keep increasing in size. Apoptosis - A chain series of events that cause a cell to self-destruct. It is often defined as "programmed cell death". It is the body's way of getting rid of cells that are no longer needed and thus forms an essential part of embryonic development and normal tissue turnover. 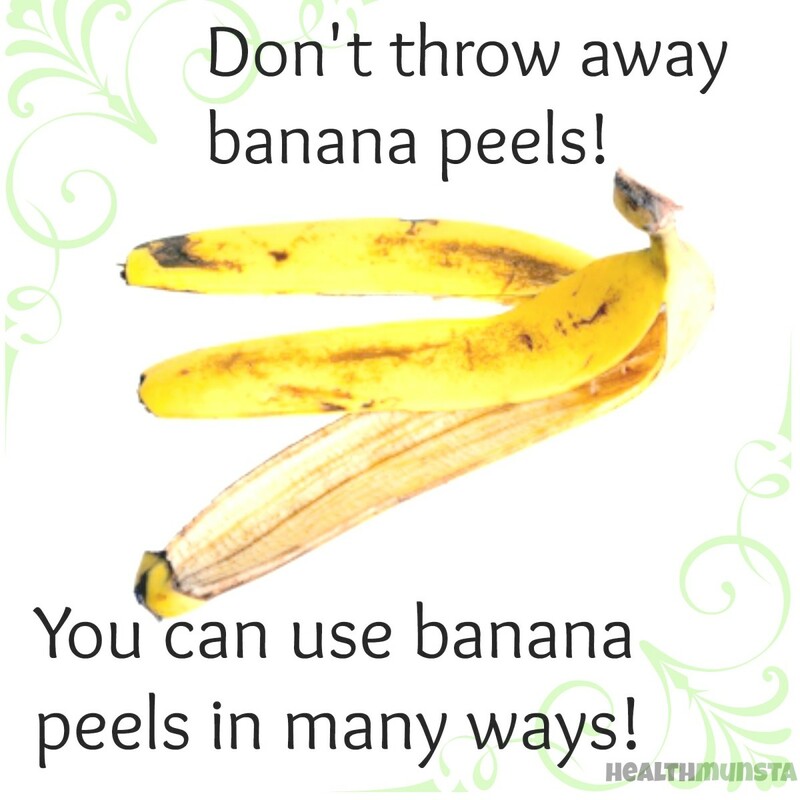 It is also a way in which the body gets rid of abnormal cells. The process is blocked in some cancer cells. Metastasis - The spread of cancer cells from the original tumor to other parts of the body, where they form secondary tumors. No other edible plant contains more PEITC than watercress, although horseradish, broccoli and other cruciferous vegetables are reasonably rich in this compound. In 2010, the team of Professor Graham Packham at the University of Southampton in the UK reported the results of a pilot dietary trial of watercress in breast cancer survivors. The trial was started after cell culture experiments on breast cancer cells showed that PEITC blocks angiogenesis. 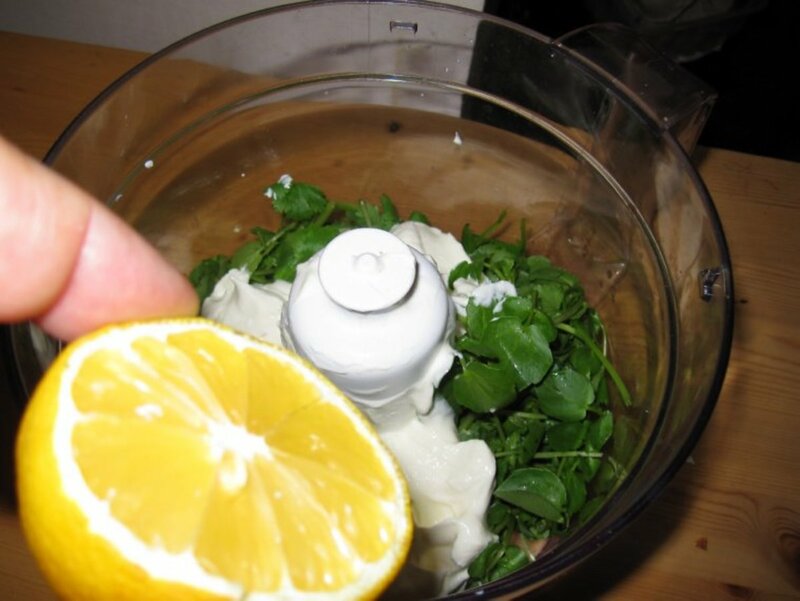 The dietary trial showed that eating a single portion of 3 ounces of watercress (just under 3 cups) produces levels of PEITC in the blood that are high enough to cause this blocking effect. When interviewed, Professor Packham was careful to state that he does not consider this to be a treatment for breast cancer that is already established. However, he did think that eating watercress could be useful in preventing breast cancer from developing in the first place and also in preventing recurrence of breast cancer in survivors. PEITC could potentially be effective against other cancers, although so far only laboratory studies have been reported. One such study, from Pittsburgh University shows that PEITC prevents cultured prostate cancer cells from migrating. This suggests that, like sulforaphane, PEITC could prevent metastasis. Meanwhile, investigators at the University of Texas have found that PEITC is extremely toxic to cultures of leukemia cells. It affects smalls structures inside the cells, called mitochondria, which produce the energy that is needed by the cell to keep alive and functioning. Excitingly, the toxic effects of PEITC are also seen in cells which have become resistant to the drugs used in conventional treatment of leukemia. 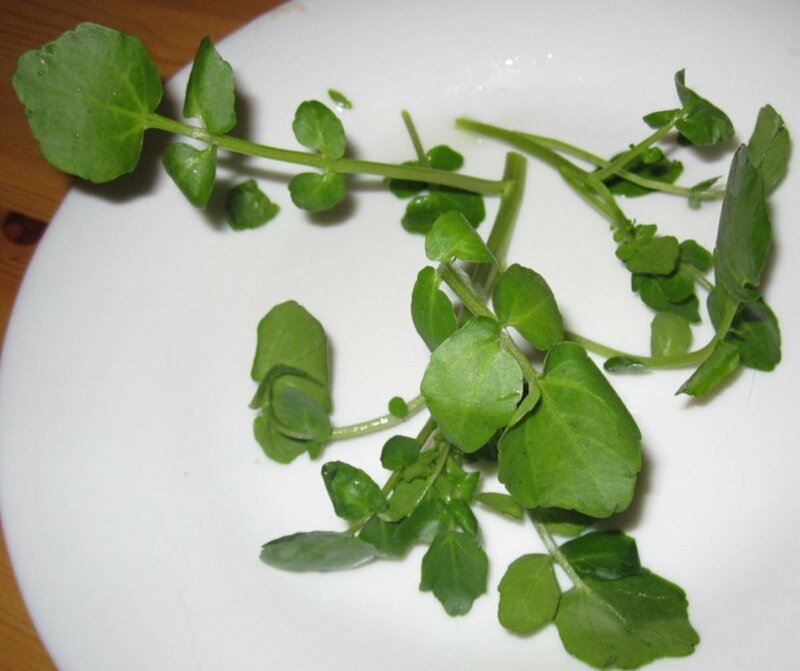 In order to get maximum benefit, you should eat watercress raw. Apart from adding it to salads, a sauce or dressing made from raw watercress is a tasty and versatile way to increase consumption of this superfood. Depending on your taste or dietary requirements, use sour cream, plain yogurt (soya yogurt for vegans and others who do not wish to consume dairy foods) and/or mayonnaise in any combination. I often use half-half sour cream and mayonnaise. For a gourmet version, use homemade mayonnaise freshly prepared from eggs﻿. 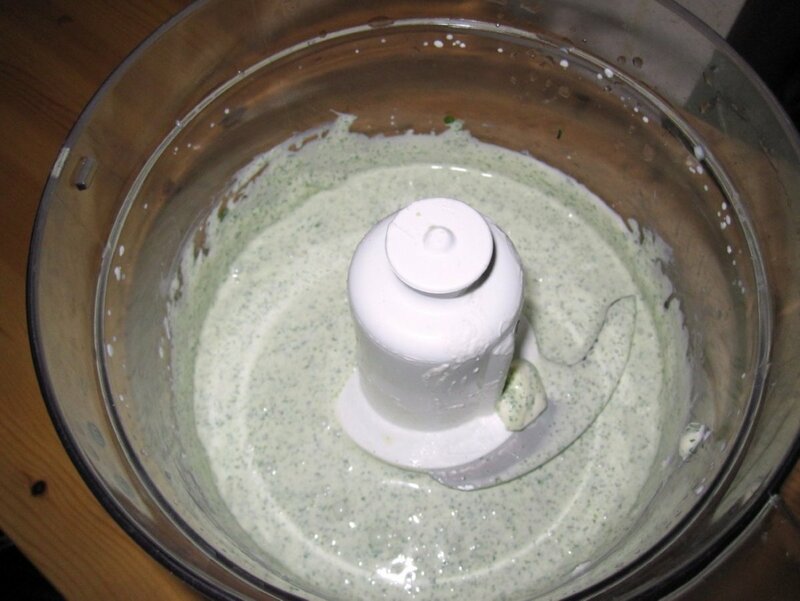 Simply place all the ingredients into a blender / food processor. Blend until smooth. Keep in fridge until required. The color and slight peppery taste makes this an interesting dressing for any salad. It adds a new twist and definition to classical eggs mayonnaise. Simply boil eggs for about 10 minutes until they are hard-boiled. Cool rapidly in cold water to make it easier to remove the shell. Cut in half lengthways, place in a dish cut sides down on a bed of on salad leaves of choice and pour dressing over. One of my favorite ways to use this dressing is in place of seafood sauce in order to ring the changes on shrimp (prawn) cocktail. The pale green sauce complements the pink of the seafood beautifully. 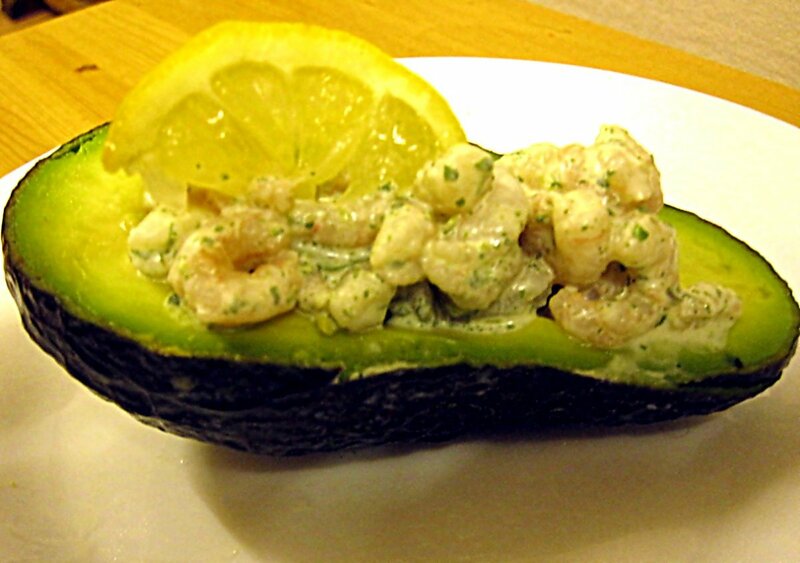 I load the coated shrimps into a halved avocado. If I am serving this sauce with seafood, I often like to chop a few sprigs of fresh cilantro (coriander) into the watercress. Watercress sauce also goes wonderfully with cooked fish of all kinds. My favorite combination is to spoon it over baked salmon. The salmon can be served warm or cold as preferred. Since dill is seen by many as a natural companion for salmon, you could try adding some dill to the watercress before blending. I cannot vouch for this idea; I have not tried it, because dill is the one herb I really do not enjoy eating! A further idea is to use this sauce with steaks. In that case, try zinging it up by adding a spoonful of wasabi sauce or horseradish as you blend. I came across references to watercress being so good for you in one of my translation jobs and decided to follow it up. I get all sorts of interesting snippets like that! That avocado thingy looked tasty! That is shocking, Gordon, especially since watercress was farmed so extensively in the UK in Victorian times. I know the association of UK watercress growers is trying to promote greater use of the home-produced crops. I absolutely love watercress and actually eat it a couple of times a week. I have previously heard it referred to as a "superfood" but didn't fully realise just how nutritious it actually is. Earlier tonight - and the reason I found your Hub - I was watching a Rick Stein programme on UKTV Food and he was drawing attention to the fact that the majority of watercress sold in UK supermarkets is from Portugal and consists of immature leaves, where the flavour hasn't yet had time to develop, yet perfectly good homegrown watercress could easily be made available. Shocking! I usually only eat watercress as the fresh leaves in a salad but I love your idea for a watercress dressing. I'm definitely going to try that for myself. One thing you do need to watch for, if harvesting watercress in the wild, is to make sure there are no water snails in the water and no livestock nearby. The reason is that these two groups complete the environments needed for the life cycle of the liver fluke, a parasite you would be better off avoiding! I eat boiled watercress on board ship. As a cook, I was influenced by my Greek officer to do so. I will try this for sure. I am a big salad fan and will acutally eat spinach as a snack, right out of the bad. Well written and thanks! This sounds so interesting. Great and immensely educational article indeed! Voted up! We don't get it here in India. At least I'm not aware of it. I wish we could. I'm all for healthy foods. Thanks for making me aware of the immense benefits of this vegetable. I have never bought watercress unless its been included in a salad bag with multiple greens, but I will be trying it now. Thanks for the information. Up and useful. This looks really good. Will have to try it sometime. Voted Up. I will be trying this soon. It sounds good and it's good for you? That's rare. author of "Relax Dad, It's Just the Kitchen"